Comment: We just moved into a home and Weâd like to get an estimate on designing a front yard landscape with flowers on both side of walkway leading to front entrance. Comment: I have a pool in my back yard. Comment: Need labor plus natural wood chip mulch to cove existing black wood mulch. Pine Bush Landscaping Companies are rated 4.71 out of 5 based on 508 reviews of 26 pros. 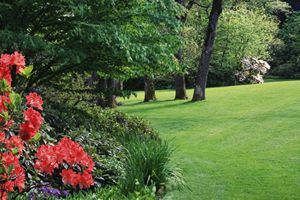 Not Looking for Landscaping Contractors in Pine Bush, NY?